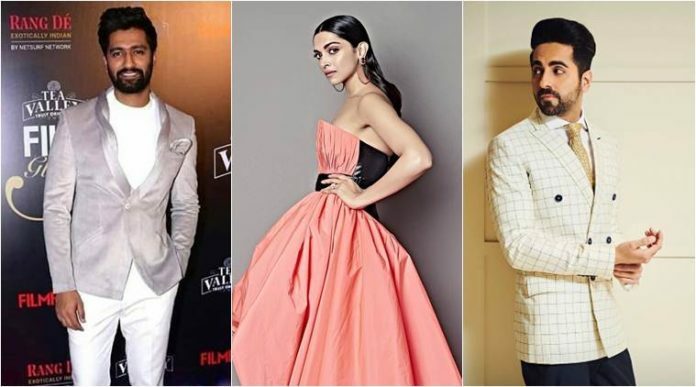 Filmfare and Style award 2019 held on 12th February. Bollywood celebrities gathered for the red carpet event.Big celebrities Shahrukh Khan, Deepika Padukone, Sonam Kapoor was part of the event. Deepika Padukone was the star of the event. Deepika won the most Glamorous Female award. She was slain in her pink long gown with contrast with black color. Sonakshi Sinha shared photos of the red carpet with Deepika and Shahrukh. The event was fully successful with the presence of Bollywood celebrities. Previous articleMWC 2019 : all expectations from the most awaited mobile show.